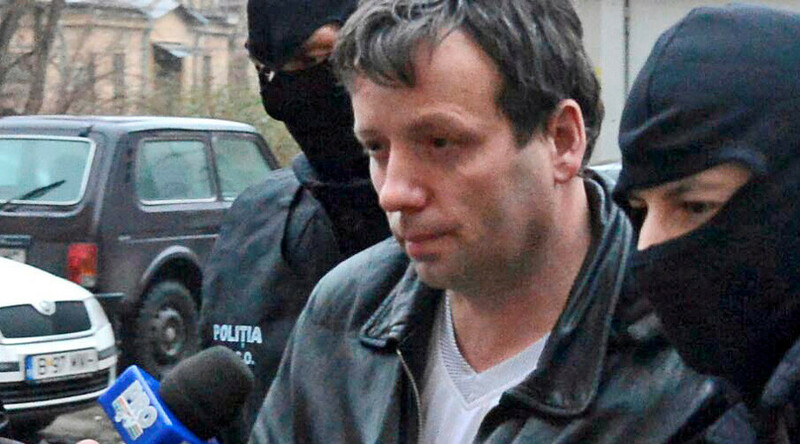 'Guccifer', whose real name is Marcel Lehel Lazar, spoke to Fox News from a Romanian prison, where he is serving a sentence for cybercrimes. After serving his sentence in Romania, he is to be extradited to the US, where he will also spend time in jail. In a series of interviews with Fox News, Lazar attributed Russian hacking accusations to Cold War sentiments. Guccifer claimed responsibility for breaching computer networks of a number of celebrities and officials in Romania and the US. He also found emails sent to Clinton’s private clintonemail.com address in one hack, and shared his discovery with the public. Lazar was arrested in 2014, and claimed to have hacked Clinton’s email server while in US custody. That claim was never publicly confirmed by the FBI. 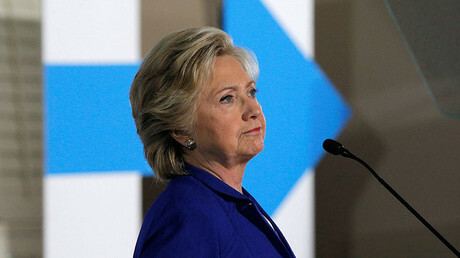 The party responsible for leaking the private emails of the Democratic National Committee (DNC), which the Russian government is accused of, took the name Guccifer 2.0 in an apparent tribute to the Romanian hacker. Russia election hacking allegations are a major point of contention between the Obama administration and US President-elect Donald Trump, who questioned the White House claim of having evidence of Moscow’s involvement in the election. Amid the controversy, some US media jumped to conclusions while reporting on an alleged hack of a Vermont electric utility last week. The Washington Post, which initially claimed that Russian hackers had breached the US power grid, was forced to alter its initial report and later backtrack, as facts emerged that not only the grid was intact, but also that there may have been no hack at all by Russia or anyone else.